We're delighted to welcome three highly influential visualization researchers from the Human-Computer Interaction group at Microsoft Research who are at the forefront of research and innovative design in data-driven storytelling -- Matthew Brehmer, Bongshin Lee and Nathalie Henry Riche. Nathalie, Bongshin and Matt deliver exciting, surprising and amazing ideas with such regularity that the talk is bound to be action packed. So please come along to see the future of data visualization. We're really lucky to have these come and visit! Data visualization is increasingly being used in a wide range of contexts as a means to tell compelling stories. Novel visual techniques are being developed to support this activity that integrate data visualization into a cohesive narrative. In response, the visualization research community has begun to study the use of visualization as a storytelling medium, in an effort to refine a set of design principles and to identify opportunities for innovative techniques and tools, all while considering the unique roles of story authors, presenters, and consumers. In this talk, three key researchers in this area present their recent research on data-driven storytelling that helps us understand the data story authoring process and is intended to enable people to easily create visual data-driven stories with tools like Timeline Storyteller, ChartAccent, and DataClips. They will also discuss future research avenues in this exciting and emerging field in which they work. 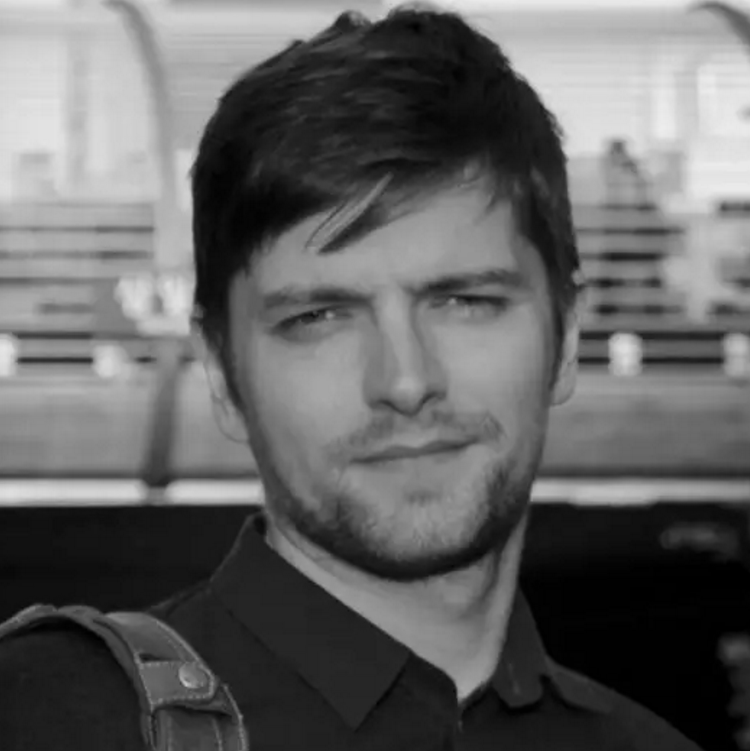 Dr. Matthew Brehmer is a postdoctoral researcher at Microsoft Research Redmond. He specializes in data visualization for storytelling and communication, and he is particularly interested in applications for journalism and education. Recently, Matthew was the co-chair of the inaugural Visual Data Storytelling Contest at the 2017 IEEE PacificVis Conference. He earned an MSc specializing in Human-Computer Interaction and a Computer Science PhD specializing in Information Visualization from the University of British Columbia in 2011 and 2016, respectively. During his PhD, he and his advisor Tamara Munzner introduced a typology of abstract visualization tasks, which he put to use in the context of visualization design studies. Dr. Bongshin Lee is a Senior Researcher at Microsoft Research Redmond. She explores innovative ways for people to create visualizations, interact with data, and share data-driven stories. She has been recently focusing on helping people explore the data about themselves and share meaningful insights with others by leveraging visualizations. Bongshin currently serves as a Papers Co-Chair for IEEE PacificVis 2018 and an Associate Editor for IEEE TVCG, and served as a General Co-Chair for IEEE PacificVis 2017 and Papers Co-Chair for IEEE InfoVis 2015 & 2016. She earned her MS and PhD in Computer Science from University of Maryland at College Park in 2002 and 2006, respectively. Dr. Nathalie Henry Riche is a Researcher at Microsoft Research Redmond. She conducts research at the intersection of human-computer interaction and information visualization. Nathalie’s passion is to create novel interactive visualizations for exploring, thinking and communicating with data. Nathalie is a Sub-Committee Co-Chair for ACM SIGCHI 2017 and 2018 and has served in program committees of IEEE VIS, Eurovis and PacificVis. She received a joint Ph.D in Computer Science from University of Paris-Sud/INRIA, France and University of Sydney, Australia in 2008.